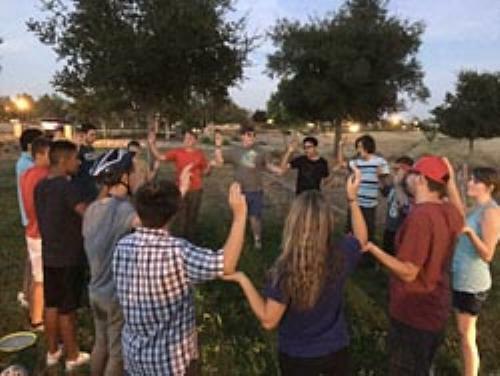 Venturing Crew 580 serving young men and women 14 to 20 years old in Natomas. Girl Scouts still working on their Gold Award and Scouts still working on Eagle Scout, can continue to work toward those goals or focus on Venturing advancement. A quarter million youth are Venturers, a third of them are young women. 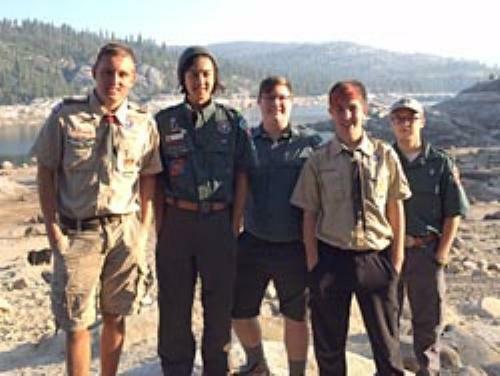 A Venturing Crew is led by a crew president, two vice presidents and other officers who plan activities and events. It is supported by both male and female adult advisors and a parent committee that ensures that a safe program is being provided. We meet the first, third, and fifth Mondays of each month. Contact us for meeting details. Our members represent six different high schools and colleges. 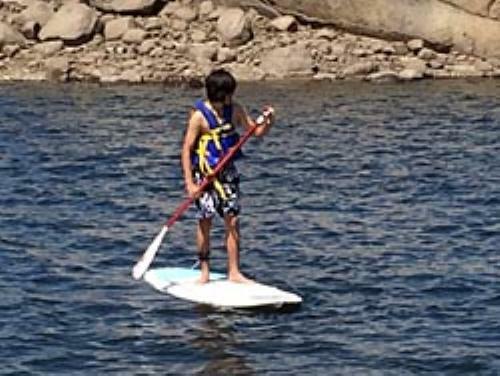 Venturing Crew 580 is chartered by the Natomas Youth Association. Partner units: Scout Troop 447, Scout Troop 580 and Cub Scout Pack 447.